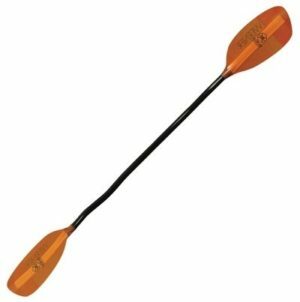 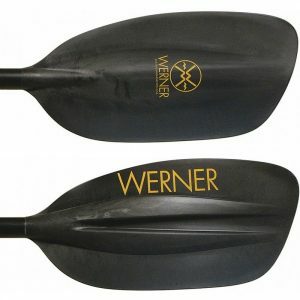 The ultimate paddle for serious play boaters. 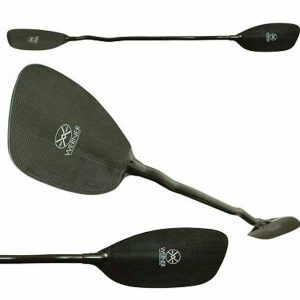 The Double Diamond offers the right combination of powerful down turned blades and light, buoyant strokes needed to master technical freestyle moves. 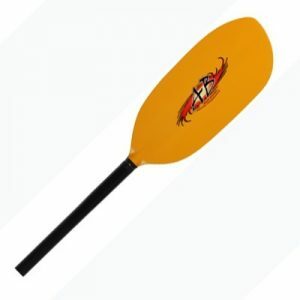 The Double D enhances play boating and rolling while offering added durability with Impact Resistant Kevlar and a double layer of Dynel edging in a offset of 10 degrees right. 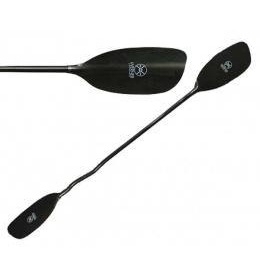 Available in straight or neutral bent; standard or small diameter shaft.